The front of the neck/breast area on adults is white with two black bands. 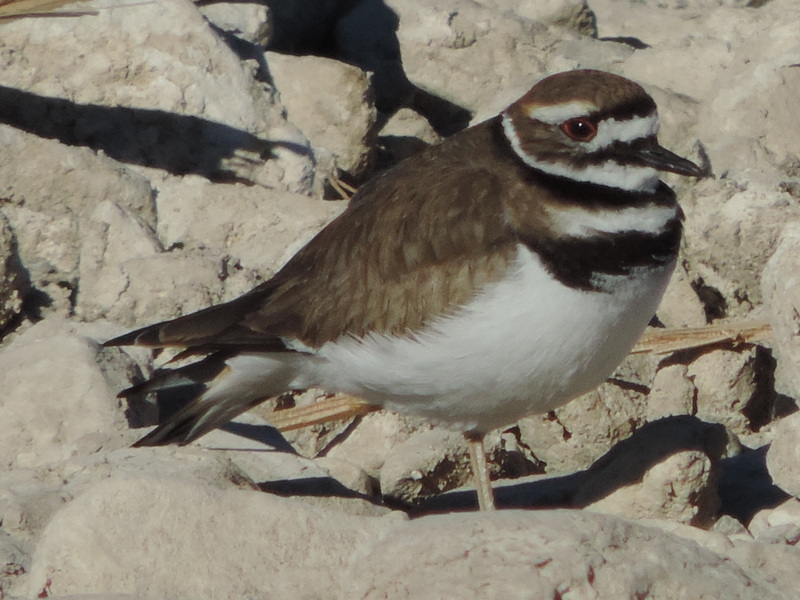 This bird was observed in Lake Havasu State Park, Lake Havasu City, Arizona. Photo was taken on January 6, 2014 with a Nikon Coolpix P520 camera.